Just a reminder that you can pin the same recipe to multiple boards on Pinterest so even if you’ve already pinned a blogger’s recipe, you can probably find another board of yours to pin it again and help them get more exposure! Looking for some great content to pin? 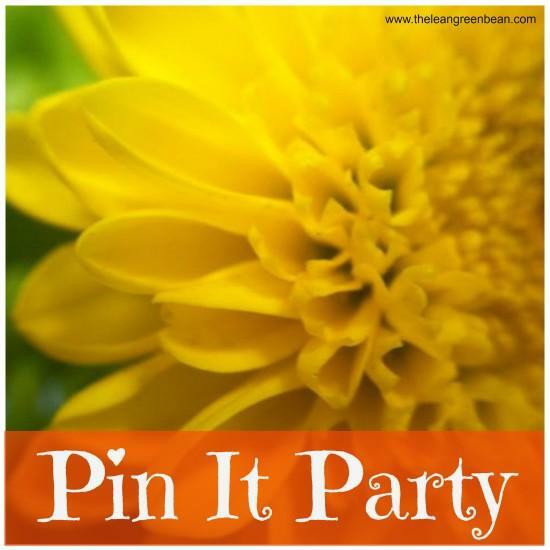 Check out the Pin It Party from @leangrnbeanblog! In the mood for more pinning? 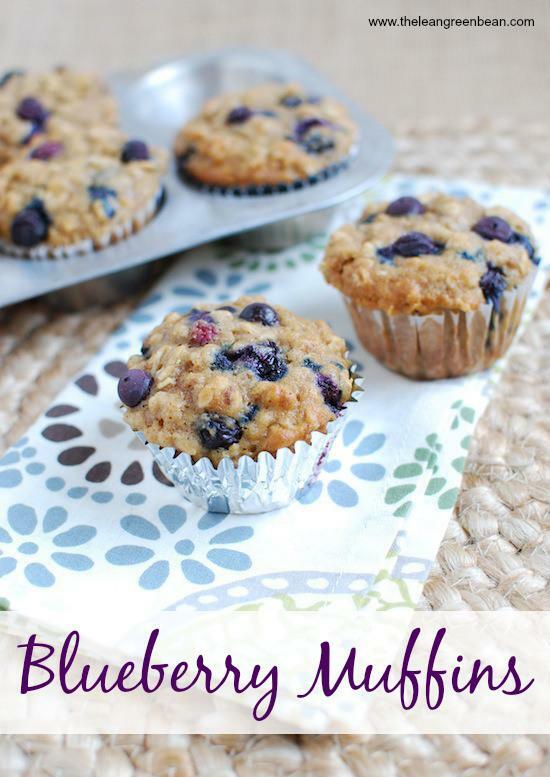 Check out my last 6 Pin It Party posts to find some more tasty recipes to pin!!! 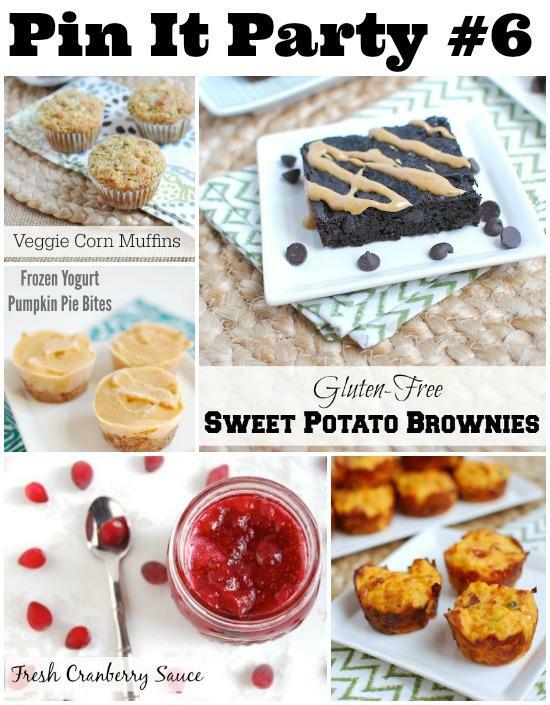 CLICK HERE to pin these recipes! 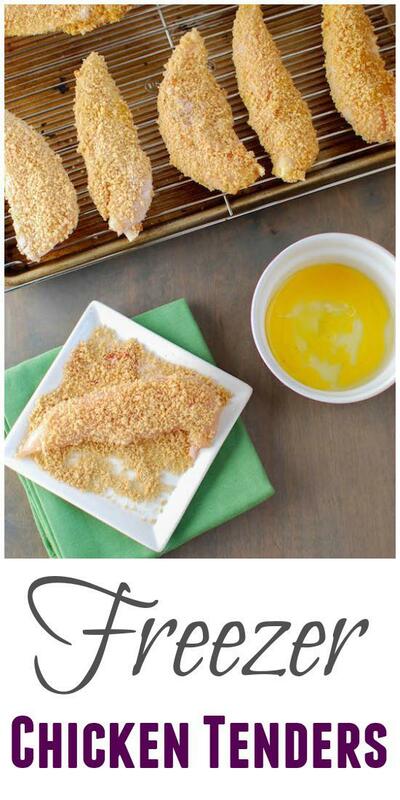 CLICK HERE to pin these recipes. Add your link below to join the party! Happy Pinning! I LOVE Pin It parties! Can’t wait to pin, pin, pin tonight and tomorrow! I may very well have pinned those freezer chocolate peanut butter cups before, but they are worth pinning again (and again)! Thanks for hosting! And for sharing your delicious recipes. FYI everyone – the freezer chocolate PB cups are amazing! Thanks for hosting! I’ll be pinning over coffee today! yes! so perfect for a quick dinner! yum yum! can’t wait to pin. Posting mine tomorrow. thx linz! This is such a fun idea! Love all of your images and can’t wait to try them! will you do a post on how you make your graphics?? they’re all so pretty!! girl you could totally do it! i just use picmonkey. i have a little tutorial i can send you. email me to remind me! I love the idea of pin it parties! I can’t wait to explore all the different posts and pins! Thanks for doing this! Idk how I have missed these pin it parties! Probably bc I have just started focusing some attention on my pinterest page so now whenever I see the word I am drawn to it haha. I will have to jump in on this next week! Thanks for hosting this! Love looking and pinning at all the wonderful ideas out there. So glad to join your fun pin it party! Who doesn’t love pinning away?! Love pin it parties! I’m excited to read through these. this is the first time I have seen one of these pin it parties- super cool! Is it every Thursday? I followed and pinned! not every thursday. i do one every 4-6 months. So glad I could participate in the Pin It Party this time! Such a fun way to connect and get great recipes and tips! Thanks for hosting. I want a pb cup now! Pinning those (if I don’t have them already pinned), the sweet pot bites and chicken! 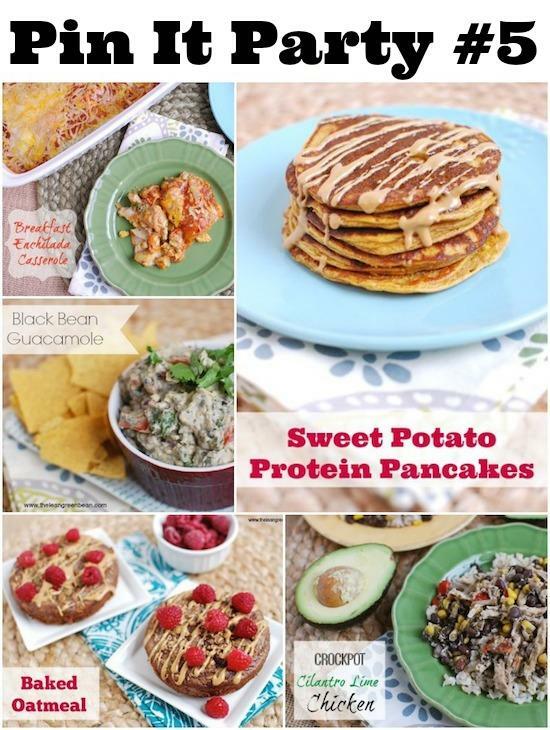 i love that i’ve previously pinned quite a few of your recipes – so awesome. thanks for hosting, lindsay! Found some great blogs already! Thanks for hosting Lindsay!! Love these Pin It Parties! I have SO MANY tabs open right now! LOL Thanks for hosting. Pinning the chicken tenders and sweet potato bites! pinned the chicken tenders & PB cups (which I love!) thanks again for hosting! Dang! I’m sad I missed the Pin It Party this time! I’m still excited to check out everyone’s posts, though. Always so many amazing recipes, health tips, etc. This is such an awesome idea, thanks for posting this. I’m off to discover some new to me blogs! This is the coolest! I didn’t even know you could do this sort of thing. Been following your blog for a while…not sure how I didn’t realize this was happening until the 7th Pin it Party, lol. Thank you for everything you do to help other bloggers connect and share!!! I’m super late to the party this time [thanks for nothing, bad internet connection …] but better late than never, right? Thanks for hosting once more, Lindsay! It’s such a great opportunity to find new blogs and add to my already overflowing Pinterest boards 😉 . [WORDPRESS HASHCASH] The comment’s server IP (192.0.80.160) doesn’t match the comment’s URL host IP (192.0.78.13) and so is spam. [WORDPRESS HASHCASH] The comment’s server IP (162.243.66.57) doesn’t match the comment’s URL host IP (104.28.10.45) and so is spam. [WORDPRESS HASHCASH] The comment’s server IP (50.87.144.126) doesn’t match the comment’s URL host IP (192.232.219.79) and so is spam. [WORDPRESS HASHCASH] The comment’s server IP (108.167.189.15) doesn’t match the comment’s URL host IP (108.167.180.109) and so is spam. [WORDPRESS HASHCASH] The comment’s server IP (192.0.99.231) doesn’t match the comment’s URL host IP (192.0.78.24) and so is spam.